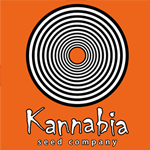 Kannabia Seeds - Big Band. Free US delivery. 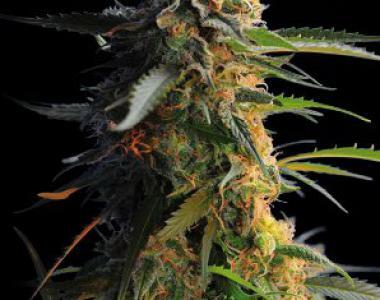 Big Band feminized seed is a typical representative of a mainly sativa skunk. It's a perfect combination of famous attributes which any sativa can present, with some easy growing abilities of an indica. She can produce a yield from medium to high, depending on growing conditions. The dried product has a long shelf life. This cannabis strain is recommended for indoor growing and can be easily handled by beginners. Big Band produces compact sturdy buds covered with crystals with as much as 15% of THC. Medicine made from the cannabis sativa have lower CBD and higher . You'll truly enjoy her explosive blueberry aftertaste.